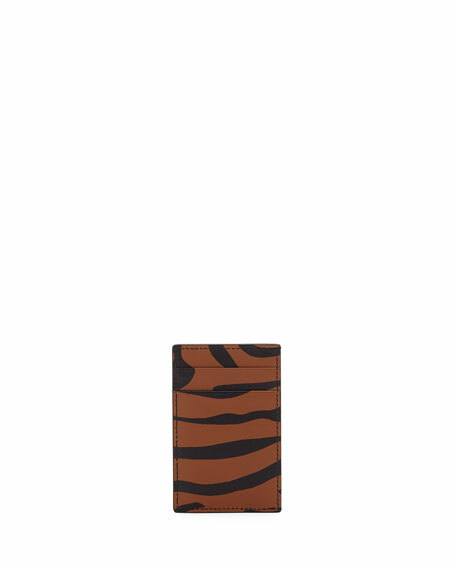 Alexander McQueen card case in animal-print calfskin. 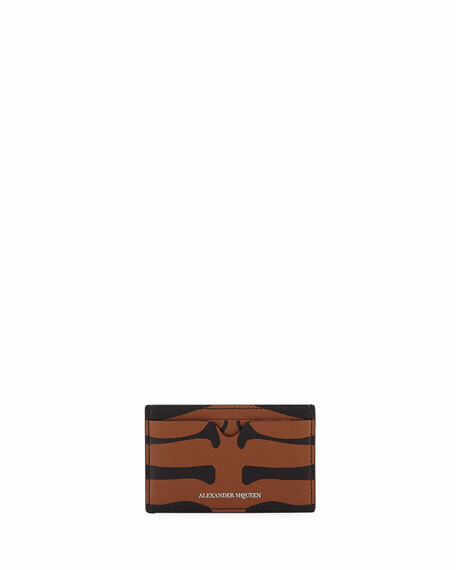 Four card slots; one top slip pocket. For in-store inquiries, use sku #2665384.